On the 21st of October, WealthMagik have officially launched its mutual fund online trading service, WealthMagik Trading, with the theme “Wealth for the Mass” at the Okura Prestige Bangkok Hotel. 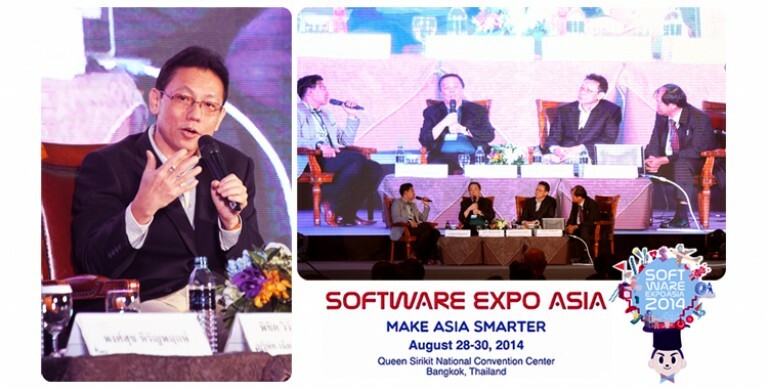 As one of the leading financial solution provider in the country, Wealth Management System Limited (WMSL), represented by its CEO Mr. Somkiat Chinthammit, has been invited to be one of the guest speakers of Software Expo Asia 2014’s conference on “Success Story of Thailand ICT Champions”. Wealth Management System Limited (WMSL) organized two 2-day training courses on Money Market and Capital Market Transactions related to Treasury and Investment for Government Savings Bank (GSB). It was held on the 27th-28th of March at the Karnmanee Palace Hotel and the 17th-18th of April at The Emerald Hotel Bangkok. 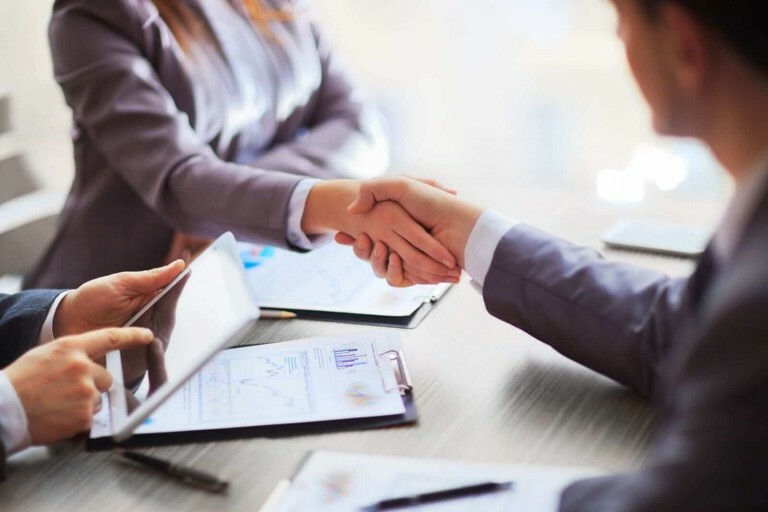 Aside from being known as a leading financial software developer in Thailand, WMSL’s Wealth Consulting Group (WCG) has been also rated as a Class A Consultant both for Finance Section and Information Technology Section by the Thai Consultant Center, Ministry of Finance. 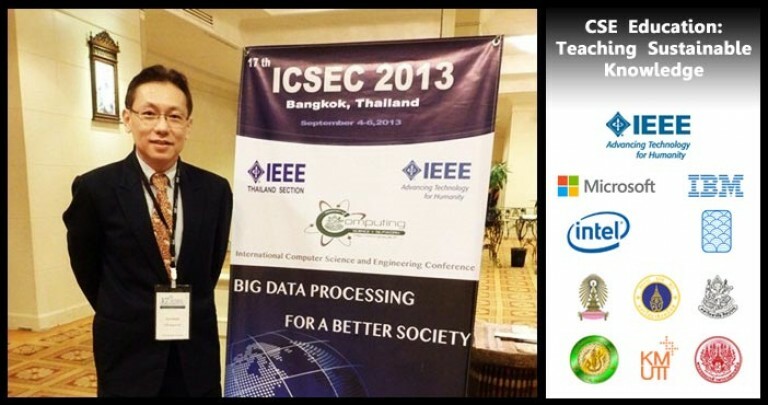 On the 5th of September 2013, Mr. Somkiat Chinthammit, CEO of WMSL, has been invited to be one of the Education Panelists of ICSEC 2013 (International Computer Science and Engineering Conference). Microsoft TechDays Thailand is the biggest event of Microsoft Thailand which is held only twice a year. The event was organized for IT professionals and developers in particular to be updated to the latest technology. Being Thailand’s first free-to-use Online Private Wealth Management service, WealthMagik celebrated its 1st Year Anniversary last March 29 by holding an Exclusive Member Party called “Topping your Investment with WealthMagik Rankings”. 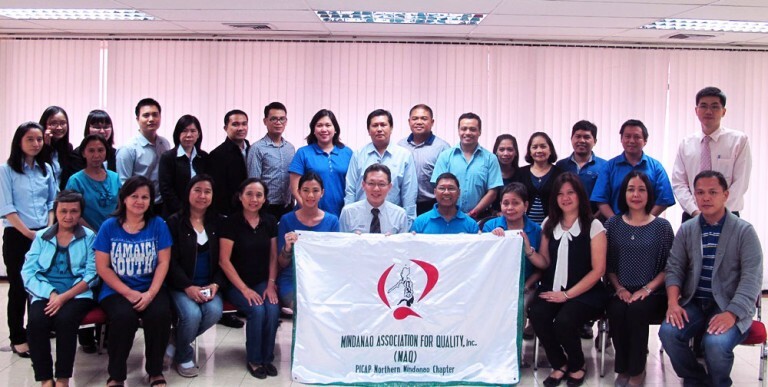 On the 20th of February 2013, a Filipino contingent which comprise of 19 members of the Mindanao Association for Quality (MAQ), Inc., a local chapter of the Productivity Improvement Circles Association of the Philippines (the country’s NPO to International Convention on Quality Control Circles), visit Wealth Management System Limited office for their association’s 2013 International Benchmarking activity held in Bangkok, Thailand. On the 17th of December 2012, Stanford Technology Ventures Program (STVP) of Stanford University and Thammasat Business School (TBS) held a press conference to launch the Asian Center for Innovation Ventures (ACIV) which aims to serve on the distribution and management of knowledge in the modern business world.